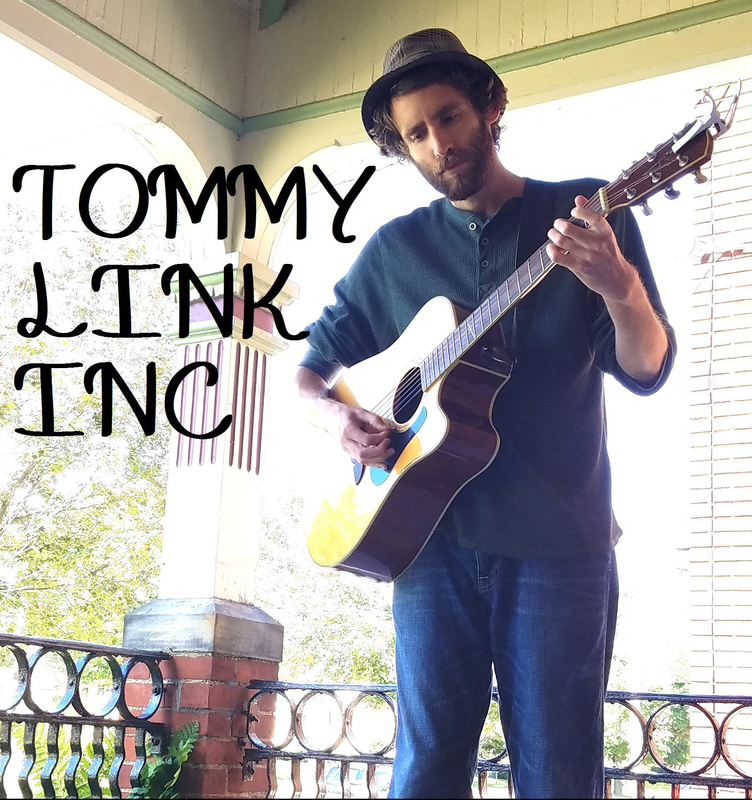 TOMMY LINK @ EDINBORO HOTEL BAR | TOMMY LINK INC. Heading back for my monthly jaunt at the Edinboro Hotel Bar! 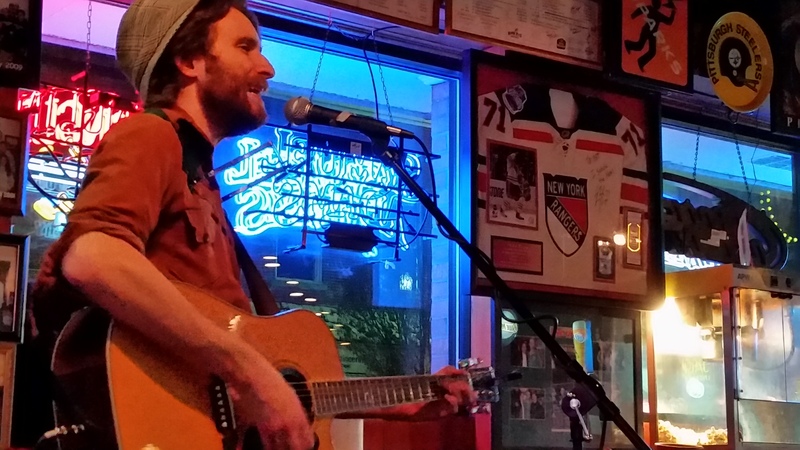 Playing from 6 to 9pm tonight.